Keys Fitness KF-2060 Home Gym helps to train all your body parts. It includes a revolving lat bar, straight bar, squat bar pads, Ab/Tricep strap, ankle strap and an optional chioce for leg press. 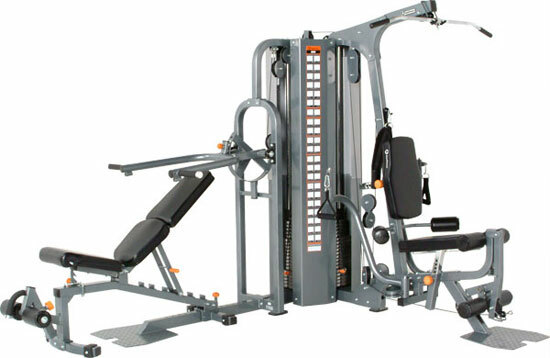 It act as a horizontal pressing station and also helps you to perform squats and dips. Dual transport wheels of high density. Large upholstered roller pads with high-density. *Note: Most of the sites, stores or shopping portals listed above sell Keys Fitness KF-2060 Home Gym with discounts and other exciting offers. There is a possibility that the some of above websites are not selling Keys Fitness KF-2060 Home Gym now. Toughtrain.com is not liable for such cases or instances. Also we do not recommend any seller for Keys Fitness KF-2060 Home Gym and a buyer should buy from where he/she gets best deal with quality of products, service and on time delivery (shipment).